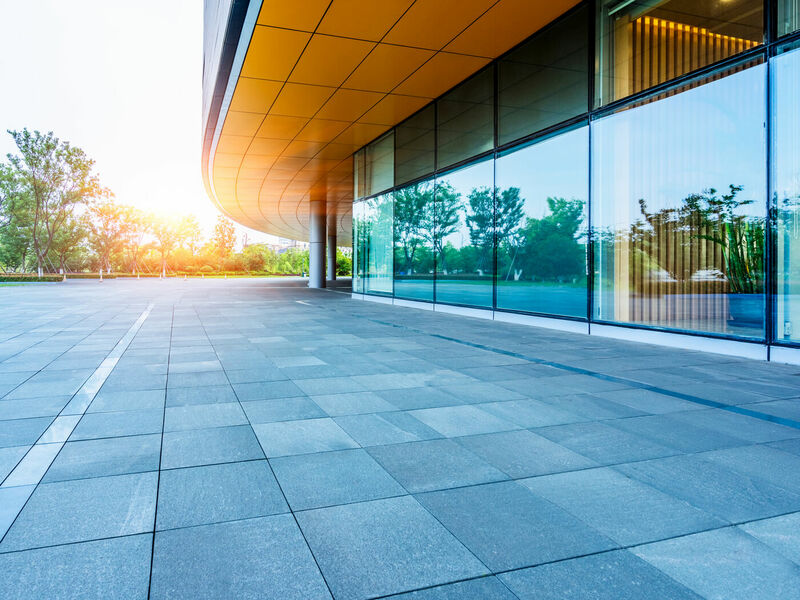 Whether you’re looking to build, seeking solutions for poor drainage issues, or simply looking to dress up your property, our paving services will provide what you need, start to finish. 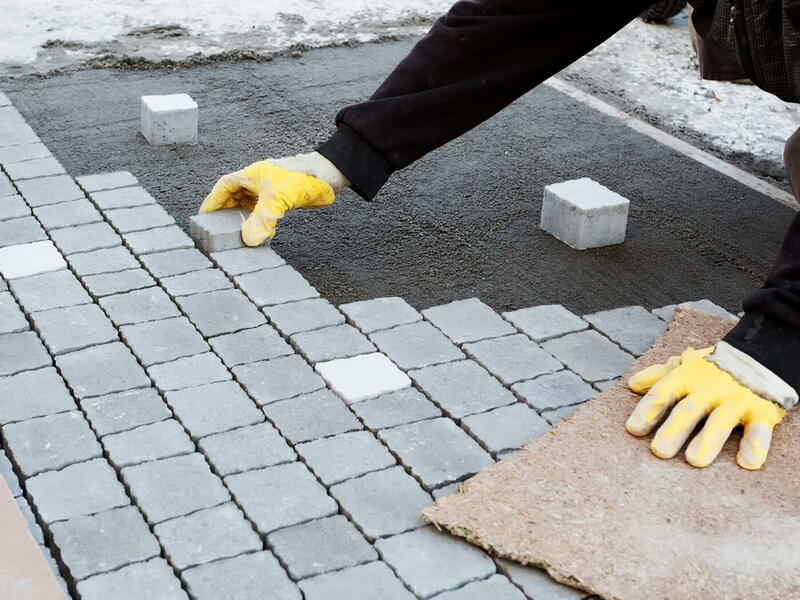 We are experts in residential, small business, and large-scale commercial paving, and our team of professionals is skilled in installing all types of surfaces, including asphalt, concrete, stone, brick, interlocking pavers, and gravel. Whatever your paving needs, we have the years of experience, the professional equipment, and the manpower to tackle the job, no matter what size. Assessing: The site is examined for potential problems such as drainage issues and insufficient support. The appropriate type of pavement will be selected based on the considerations listed above, and plan will be drawn for the remaining steps. Clearing: The site is cleared of existing paving or vegetation in preparation for the following steps. Grading: The site is made level, and graded with the appropriate slope for safe water drainage and for safe traffic. The foundational ground is compressed so that it will form a secure base for the paving material. Laying the Base Material: The foundational ground is covered with a thick, sturdy layer – usually gravel, though sometimes other material may be used, such as a different type of asphalt. This is compacted with the soil to create a stable platform for the asphalt above. Pouring Asphalt: The asphalt, a mixture of petroleum base, sand, and crushed rock, will be formulated specifically for the client’s needs. The sizes and types of crushed rock used in the asphalt will vary based on the purpose of the paved site. This asphalt will be poured atop the foundation creating a durable surface for parking, walking, etc. 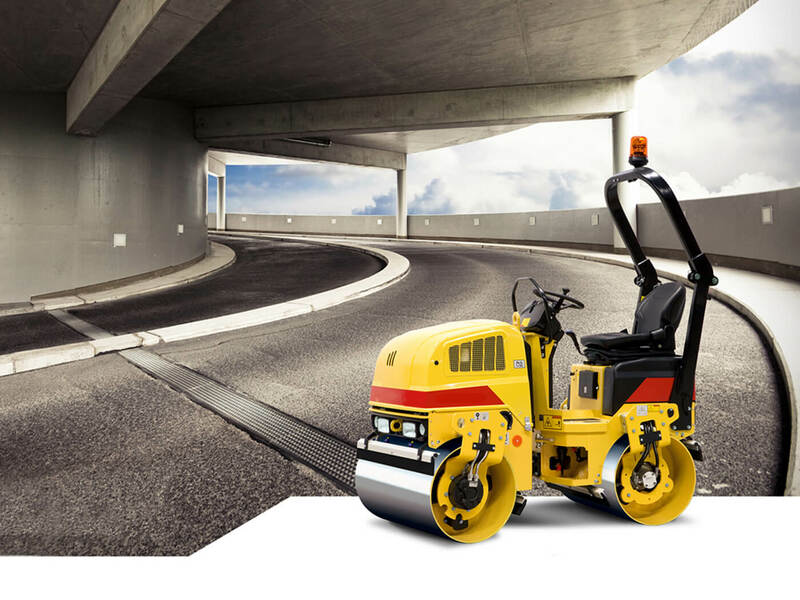 Compacting and Finishing: The asphalt is compacted with a barrel roller, and the edges finished for an ideal shape which will look good, support weight, and direct runoff, then left to dry until cured. 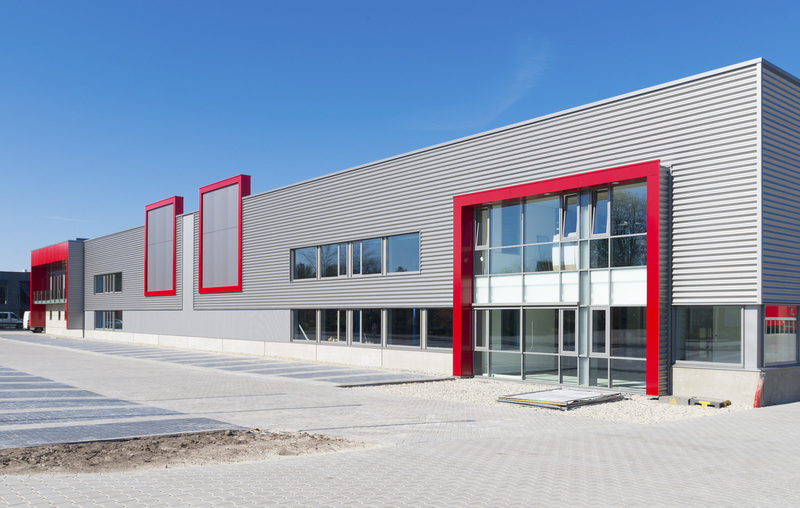 We also provide concrete – or cement – paving, which is a beautiful alternative to asphalt for residential drives and sidewalks, and a necessity for commercial and residential garage and basement flooring, patios, and build sites. The beauty of concrete is its versatility. Concrete is made up of much smaller particulate matter than that found in asphalt, allowing it to be dyed, stained, stamped, and molded to give it a distinct design. It can even be finished to resemble other materials such as wood or stone. Much like the process followed for installing asphalt, a quality concrete installation first requires a thorough site examination and meticulous sub-grade preparation, which in the case of a new installation or a complete replacement, may require demolition, land clearing, grading, and compaction. 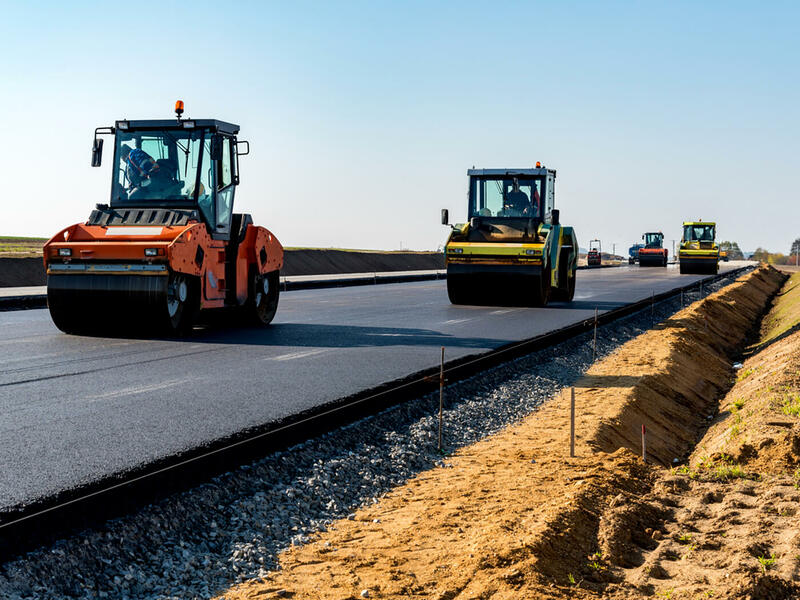 Concrete is poured on the prepared sub-grade, leveled, and then, because of its inflexibility in comparison to asphalt, it is scored before curing to help prevent cracks. For unique finishes, dyes may be added to the concrete before pouring, or cured concrete may be stained and sealed. The possibilities are many with concrete paving, allowing for both form and function. Of course, we offer the full spectrum of paving services, so our installations also include paving stones, gravel, and stone. Though the latter steps of installation for these other materials are tailored specifically to match your needs, you can be assured that each paving job we complete begins and ends with the same thorough analysis and attention to detail. Serving Baltimore, Frederick, Gaithersburg, and other surrounding areas. When you realize the amount of planning and work that goes into a paving job, the importance of choosing a quality contractor with the experience and integrity to back up their claims becomes clear. Cutting corners is never okay when it comes to paving, as a subpar job could not only result in unsightly cracks and dips, but also prove unsafe, damaging, and expensive, resulting in water pooling, erosion, structural compromise, and property damage. These issues will ultimately lead to intensive repairs and potentially call for repaving. Why take a risk? Choose quality craftsmanship the first time around and avoid the costs of damage and repairs.